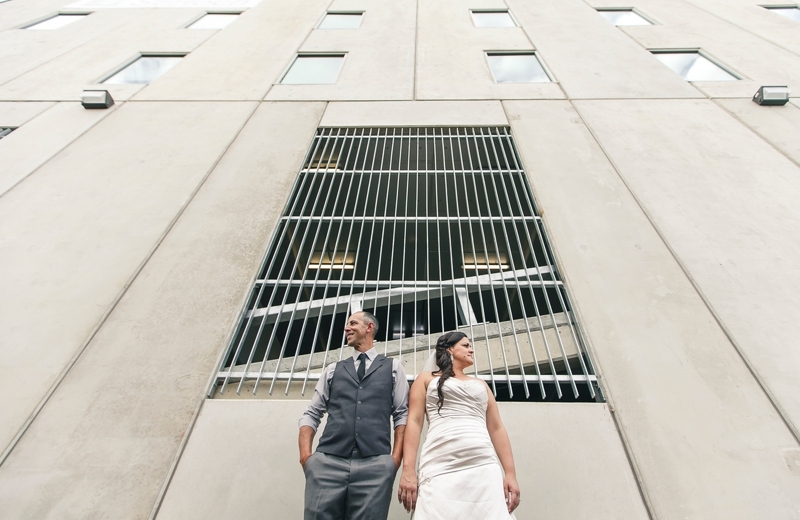 Lauren + Brian are one of those couples we’d always chat with for ages, whenever they visited the studio, about anything and everything. 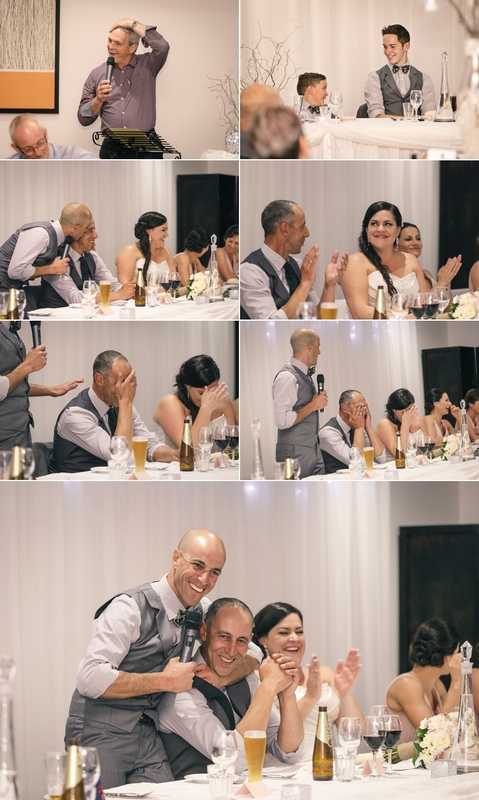 They’re a couple who laugh a lot and were more than happy to go a bit out of the box with their photography. 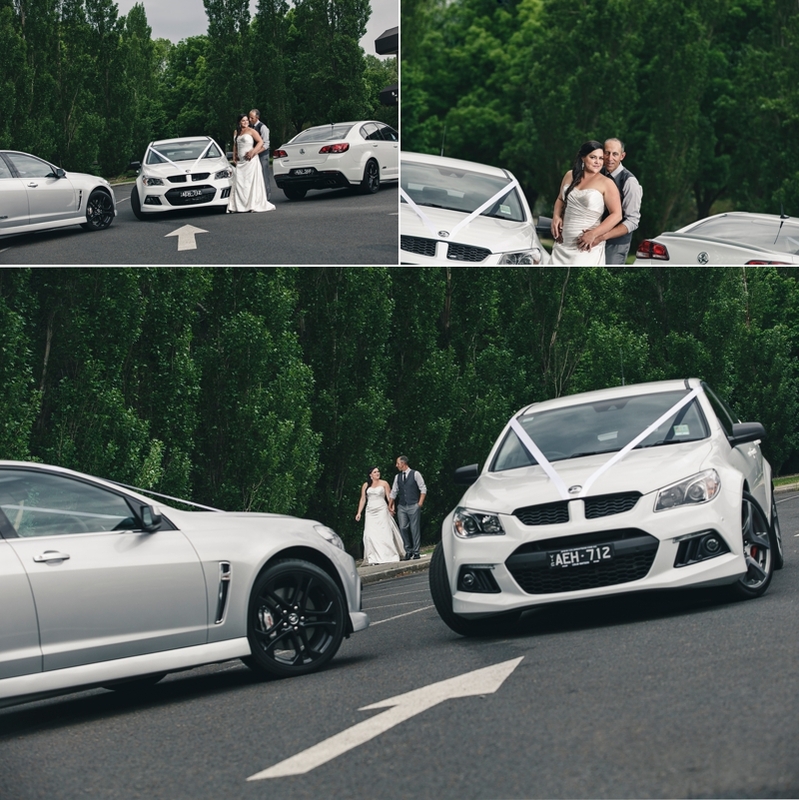 Their wedding ceremony and reception were both at Traralgon Vineyard, but for their location photos we hung out in carparks and on street corners around Traralgon, haha! 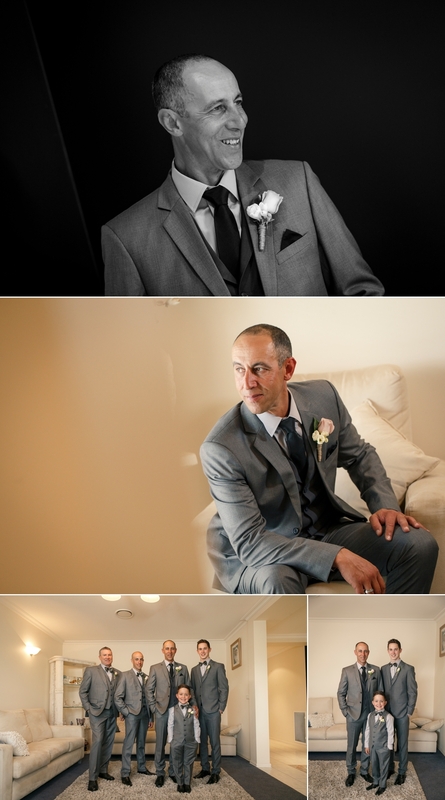 Lauren is a lucky girl – Brian gave her two bands on the day, designed to perfectly compliment her engagement ring – jealous ladies? 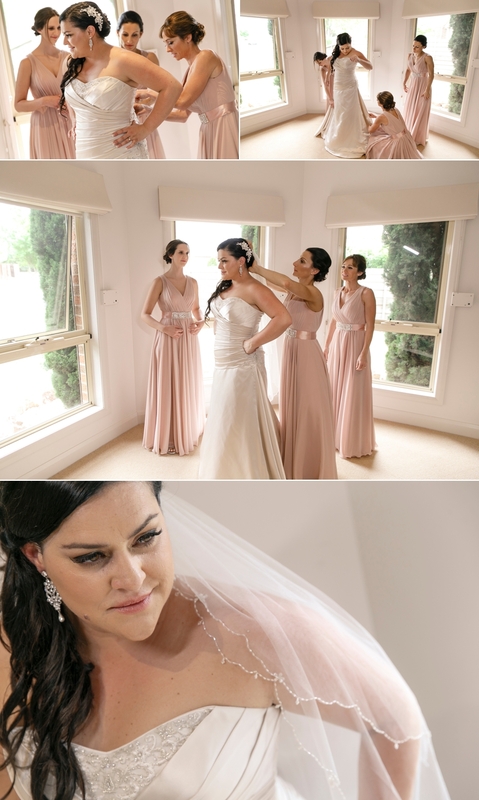 The girls were gorgeous in dusky pink with beautifully soft bouquets to match which were great against the concrete and glass backdrops we used (the guys’ grey three-piece suits did ok too). 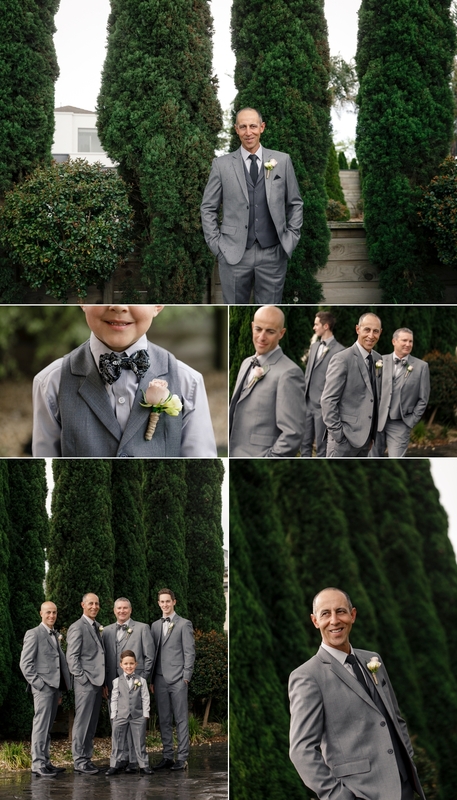 And how’s their spunky little ring-bearer, he couldn’t get enough of the camera and we couldn’t get enough of his cute smile and crooked bow-tie! 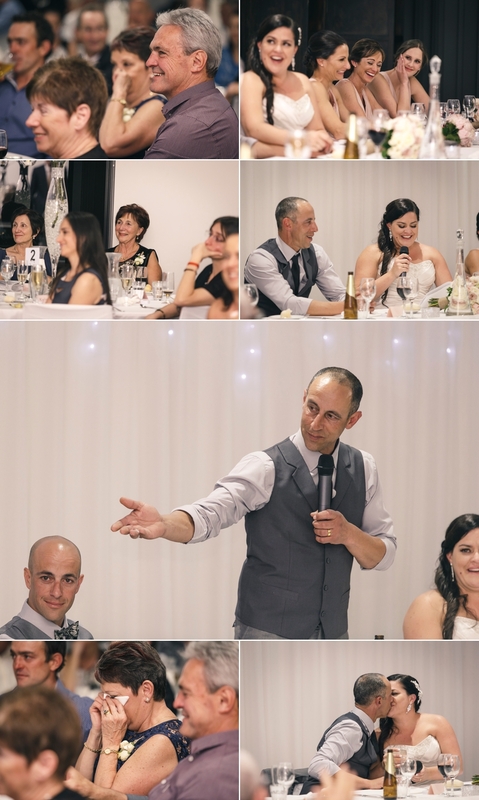 Check out the photos of the speeches, seriously one of the funniest best man speeches we’ve heard, complete with funny stories about Brian’s grandmother. 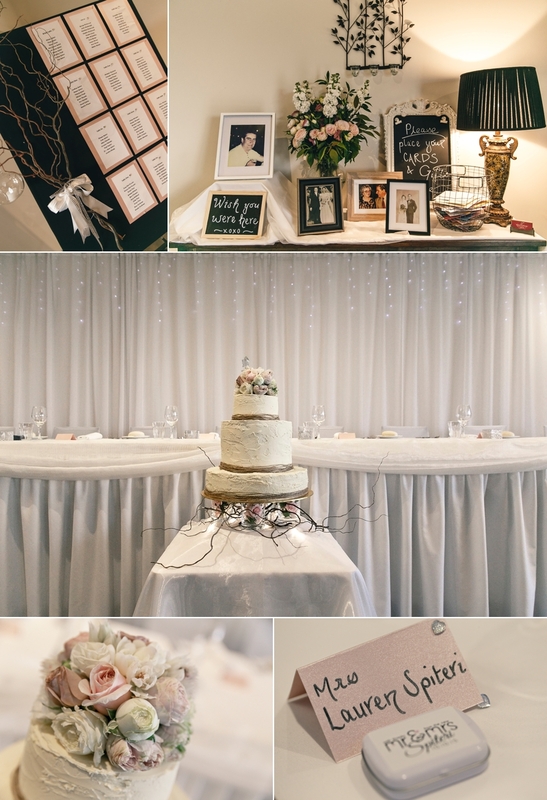 Yesterday was Lauren and Brian’s first anniversary, we can’t believe it’s been a year already, here is their wedding story to celebrate. 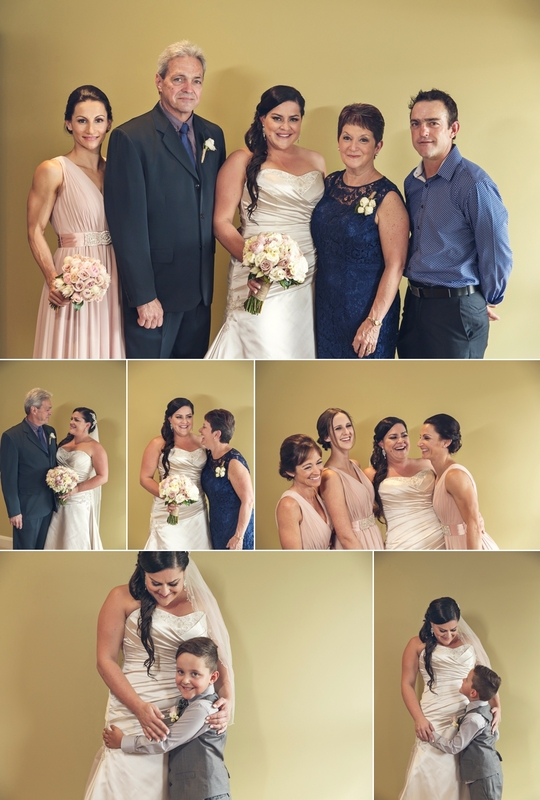 We hope you’re well guys and had a wonderful anniversary yesterday!